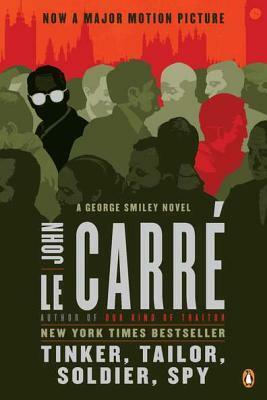 "In 1963, John Le Carre created the sharpest drawn, fluidly delivered spies ever to grace printed paper. 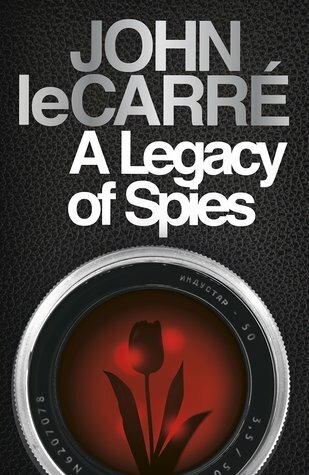 Legacy of Spies is a reunion of the espionage sort that will give fans a lil'something to smile about..."
John Le Carre' is a living literary legend. In the fictional world of espionage, he is THE Spy Master. He has created some of the most memorable spies, ever. He is 85, this is his 24th novel, and if the whispers are true (Oh, and I hope so), he is close to finishing his next. George Smiley is one of the best anti-hero characters ever to grace printed paper. But, he didn't work alone. Peter Guillam was his right hand man. They were the peanut butter and jelly of the spy world. I mean, they went together that darn well. Guillam was the Tonto to Smiley's Lone Ranger...the Dr. Watson to Smiley's Sherlock Holmes. You get the idea. Peter narrates Legacy of Spies, giving us not only a story, but we are privy to his observations and personal thoughts as well. Long since retired and living far from the shadowy world of espionage, Peter Guillam was content to live out his golden years on the family farm, deep in the French countryside. Until he receives a letter from the British Secret Service (aka the Circus). Summoned to London to account for his actions during a cold war mission that went sideways. Headquarters was a far cry from the Circus he remembered. The new, modern, top floor office was filled with semi-snooty, techno-dependent young people and Peter Guillam was not impressed. The Service's Chief Lawyer introduced himself as "Bunny,"- -that's it, just "Bunny." The interrogations focus squarely on a mission code-named "Windfall." Only a hand-full of people even knew about Windfall. Now Peter Guillam is the one, the only one sitting in the hot seat answering questions. He can't help but wonder if he is in the process of being unceremoniously thrown under the bus! The short, short version of Windfall is this- layer upon layer of betrayals and doubles crosses were created for a single purpose - the protection of a high value source behind the Iron Curtain. The delicate tower of lies either collapsed under it's own weight or an operative Guillam considered the best of the best was dangled as bait and lost. Now the children of that operative and his lover are united in a mission of their own. Christoph Leamas and Karen Gold have proposed civil action, threatened to take their story the media and are demanding reparations. To be it bluntly the service wants to know if they hold any responsibility for the deaths of Leamas and Gold. And if so, what amount of blame should be assumed and by who? 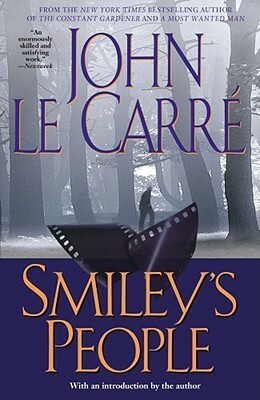 Legacy of Spies is an incredible finish to the Smiley saga. 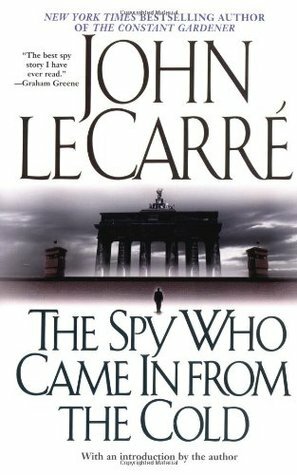 But the end of one signals the beginning of another...and with years of personal experience first in MI5, then MI6, Le Carre' has a lot to choose from. he is the spy master. If you are a fan of spy thrillers don't miss this one. 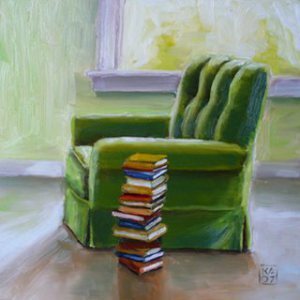 If you've never read his work, be prepared to add several books to your TBR pile. Awesome review. 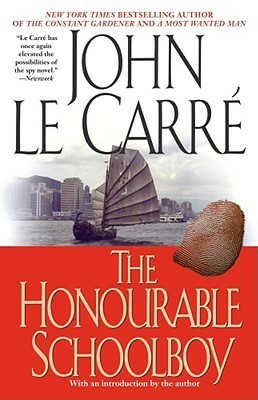 I love Le Carre'!